As the key elements of most landscape design, your lawn and trees require adequate maintenance to retain their health and appearance. While the two have unique requirements with varying degrees of maintenance, the benefits of routine care and specialized lawn and tree treatments are clear: renewed vitality and growth, and an outdoor environment that is free from pests and disease. The experienced professionals at Lawrence Landscape have the tools and knowledge required to perform lawn and tree treatments as needed. Our full-service landscaping company is dedicated to providing the solutions you need for the highest quality design, installation, and maintenance of all aspects of your landscaping. Call us today at 785-843-4370 to schedule lawn or tree treatment in the Lawrence area, or contact us online and let us know how we can help. Whether the weeds originated in your yard or seeds have blown over from a negligent neighbor, the only way to eradicate them is with the proper weed control methods. The approach used is dependent on the type of weeds that are present. Our experienced landscapers will determine the most effective approach depending on your lawn’s specifications. Our Integrated Pest Management (IPM) specialists believe in a more holistic approach to pest control, taking care to discover the source in order to fully eradicate the pests. In addition to the right soil conditions, sunshine, and fertilization, adequate levels of moisture are necessary to maintain a healthy lawn. If your irrigation system is poorly designed, improperly maintained, or in need of repair, your lawn may not be receiving the correct amount of water it needs at the right time. Any number of issues can cause brown spots to appear on your otherwise pristine lawn, including pet urine or feces, insects, or disease. Our experts can quickly diagnose the cause and provide you with the perfect solution. 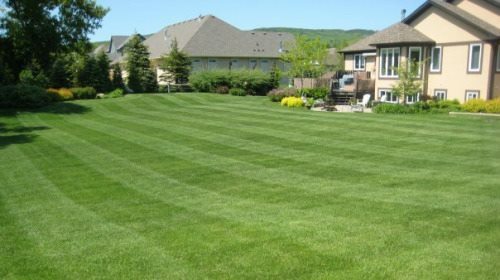 If your Lawrence lawn appears to be dying or thinning out, it requires immediate attention and will likely need professional treatment to restore it to its original condition. Potential causes may be a lack of water, pests, or disease. 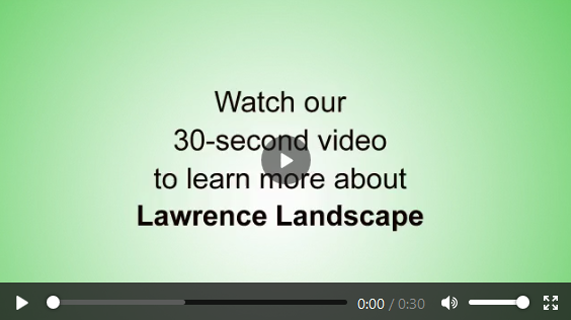 With 30 years of experience, expertly trained technicians, and a dedication to excellence in service and value, you can trust the team at Lawrence Landscape for lawn and tree treatment services for your home or business. 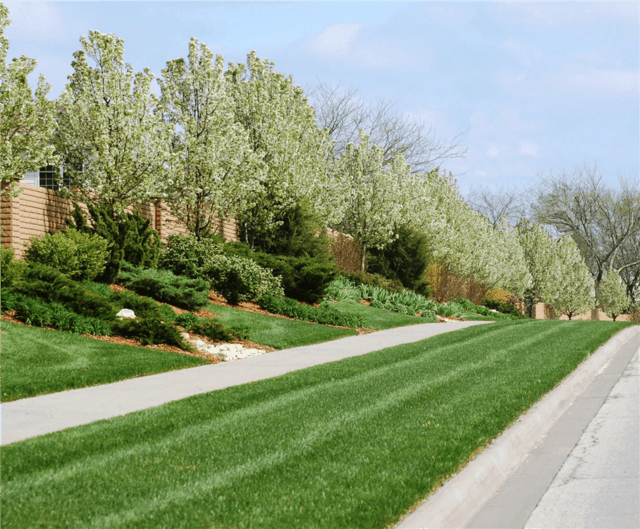 Call us today at 785-843-4370 to schedule an appointment, or contact us online to request a quote for lawn or tree treatments in Lawrence, KS!